Exciting news on the Disney front today! The new teaser trailer for The Good Dinosaur has just been released and I just happen to have the clip of it here on Mom Luck! This one looks super cute and I am sure dinosaur lovers all over the world are going to be ecstatic when they get to see this film. We still have a few months to wait, the film doesn’t open in theaters until November 25th. But don’t worry there are plenty of Disney movies coming out in the meantime. I am super excited about The Good Dinosaur and will be bringing you updates on the film as they come available. 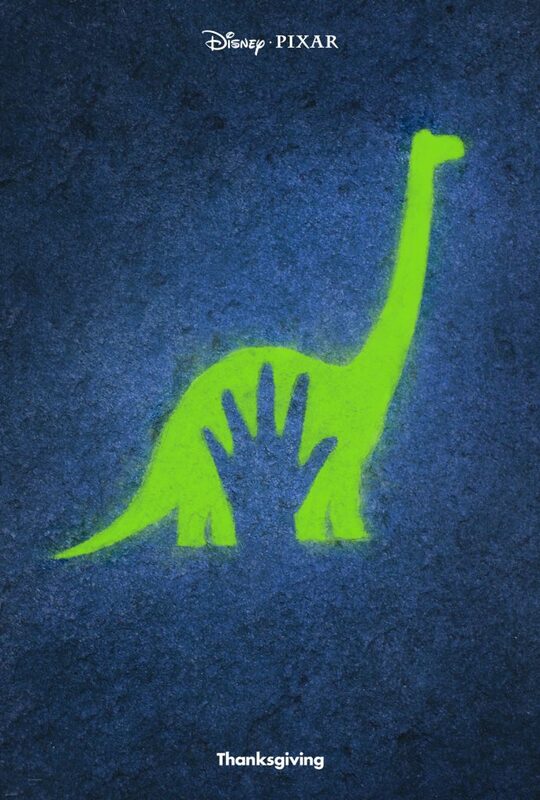 In the meantime be sure to check out the new The Good Dinosaur teaser trailer below.